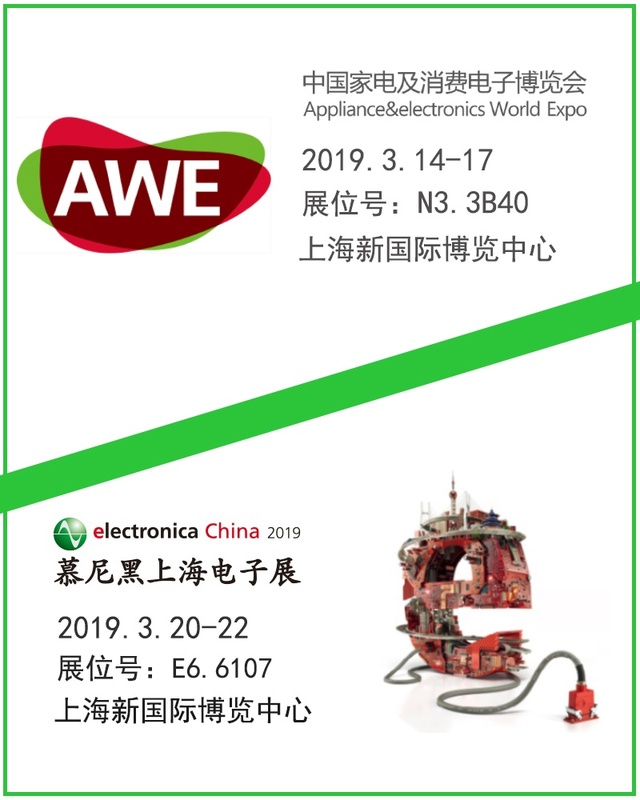 2019AWEBeautiful March, CJTconn is about to usher in two important exhibitions: AWE Electronics Fair and Munich Electronics (Shanghai) Show. We are ready, what about you? During the exhibition, CJTconn will present a beautiful gift, first come first served. Welcome! March 14-17, 2019, the Appliance & Electronics World Expo, referred to as AWE2019, was held at the Shanghai New International Expo Center. AWE2019 will continue to showcase cutting-edge technologies such as AI, mobile Internet, IoT, cloud computing, and Big data and other cutting-edge technology and household appliances, consumer electronics industry achievement . 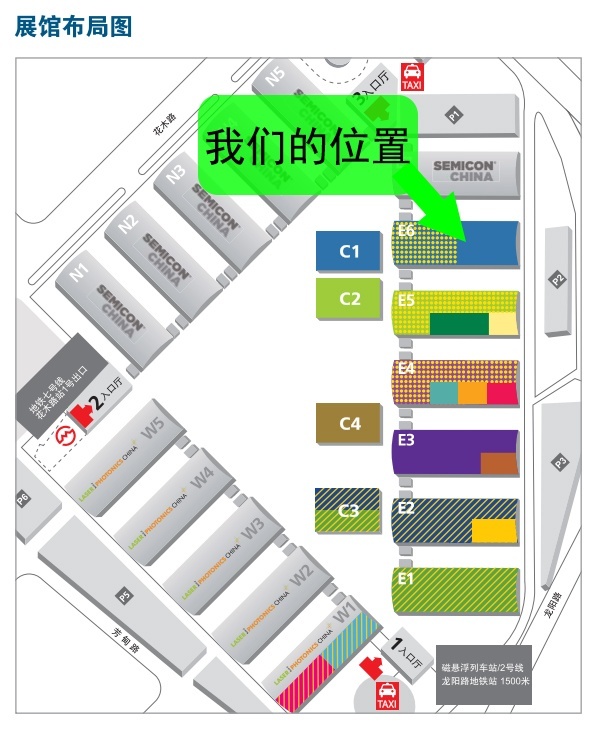 During the exhibition, smart home appliances/home, smart travel/entertainment will be a hot spot. We will learn about the new technology ideas in the smart home field and understand the development trend of the industry. CJTconn is the first to participate in AWE2019. 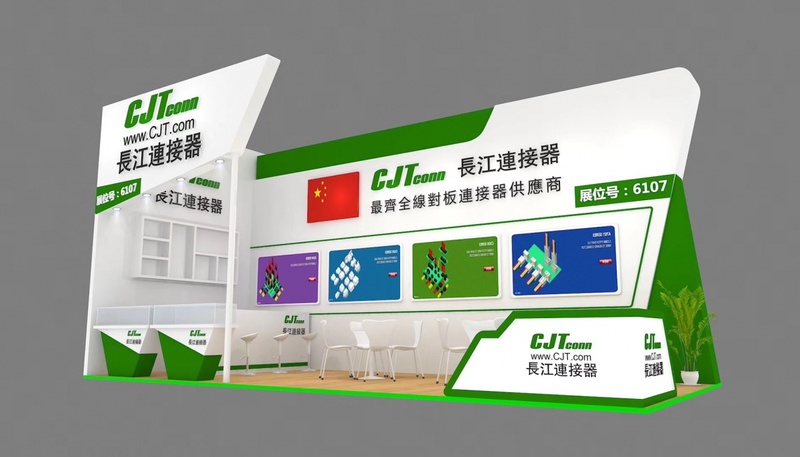 As a professional manufacturer of electronic connectors, CJTconn solves customers' problems in product design, product development and mass production by continuously innovating and improving the competitiveness of customers in the global market. The Munich Electronics (Shanghai) Show is about to begin. The Munich Electronics Show is an old friend of the CJT connectors. Whether it's the Munich Electronics Show in Germany or Shanghai , we have been actively involved in learning the latest developments and industry news for electronics. March 20-22, 2019,Held at Shanghai New International Expo Center.This exhibition gathers domestic and foreign equipment manufacturers, and the exhibits cover the entire electronics industry chain.Including SMT surface mount technology, wire harness processing and connector manufacturing, electronic manufacturing automation, motion control, dispensing, soldering, electronics and chemical materials, EMS electronics manufacturing services, test and measurement, PCB manufacturing, electromagnetic compatibility, component manufacturing (winding machine, stamping, filling, coating, sorting, marking, etc.) 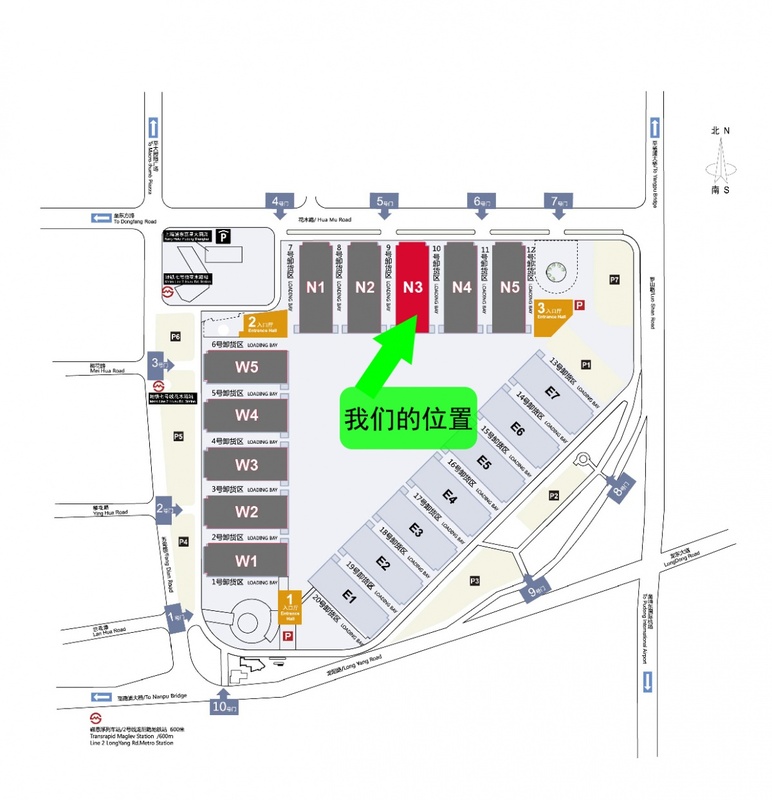 and assembly tools.The scale of the exhibition will exceed 85,000 M2.It is estimated that there will be more than 1,500 exhibitors.The number of visitors will reach 85,000.Thousands of innovative equipment and manufacturing technologies, Industry 4.0 and Smart Factory concepts and practices are combined, and productronica China “intelligence” is innovating to show you the future of electronic technology! We are waiting for you in Shanghai, CJTconn will look forward to your visit!